Dexter Daily: POLL: Who Will Be the Next to Find Out Dexter's Killer Secret? POLL: Who Will Be the Next to Find Out Dexter's Killer Secret? Harry, Brian, Doakes, Lumen, Deb, Hannah, LaGuerta. The people who already know Dexter's dark secret. 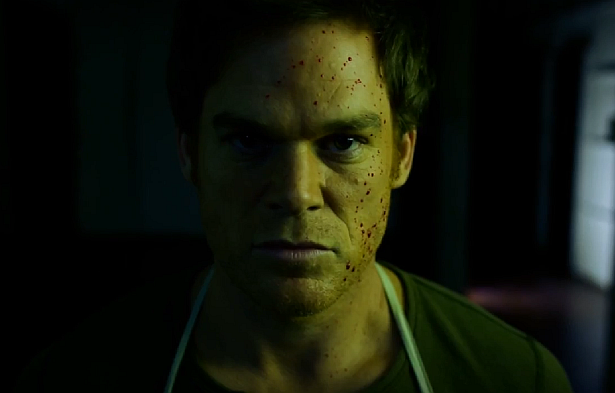 Who will find out that Dexter is a serial killer after Maria LaGuerta? Vote below and discuss! Who will be the next to find out Dexter's secret?